Want to live a long and healthy life? Then you can start by cutting back on the amount of sugary drinks you consume each day. Health experts warn that drinking fizzy drinks like Coke or Diet Coke could increase your risk of dying young. In fact, two cans of the sugary drinks are said to increase the risk of early death from heart disease by as much as a third! 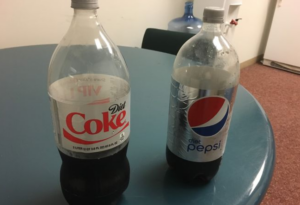 A study lead by researchers at Harvard University found that those who drink Coke, or even the diet versions of the popular drink, are at risk of dying young and believe they could be behind the rise in cancer cases worldwide, The Sun reports. Artificial sweeteners found in the drink, such as aspartame, sucralose, saccharin, neotame, advantame and acesulfame potassium-k, are believed to be toxic to gut bacteria and can cause weight gain, dementia, diabetes and fertility issues. 80,647 women and 37,716 men answered questionnaires about their lifestyle every two years as part of the study. The data found the more sugary drinks a person consumed the more that person’s risk of early death increased. Drinking a sugary beverage, such as fizzy drinks, fruit juice and energy drinks, increased that risk by 14 per cent if two of these drinks a day was consumed. 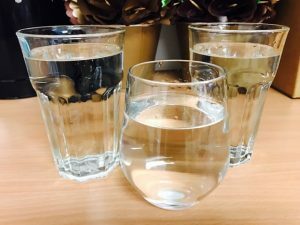 The risk of early death went up to 21 per cent if a person consumed more than two of these types of drinks. Fizzy drink guzzlers also had a 31 per cent higher chance of dying young from heart disease. 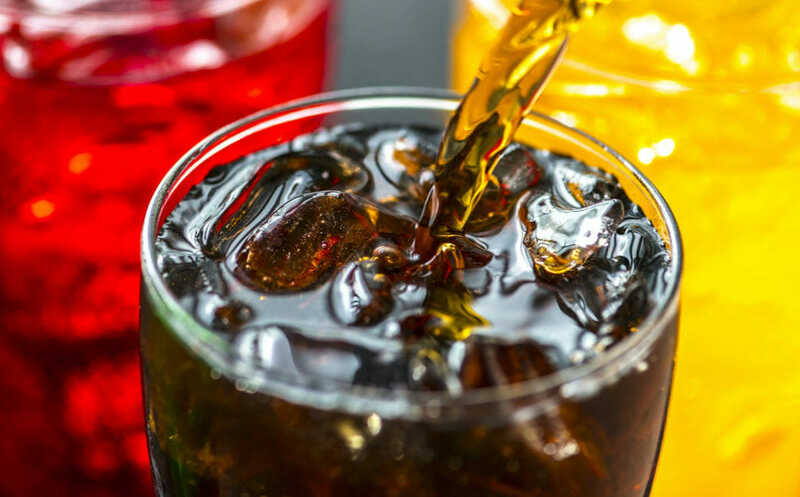 “Our results provide further support to limit intake of sugar-sweetened beverages (SSBs) and to replace them with other drinks, preferably water, to improve overall health and longevity,” says Dr. Vasanti Malik, who led the study. These findings support previous studies on soft drinks but this is one of the first to look at the effects they have on mortality. “These findings are consistent with the known adverse effects of high sugar intake on metabolic risk factors and the strong evidence that drinking sugar-sweetened beverages increases the risk of type 2 diabetes, itself a major risk factor for premature death,” Walter Willett, who is a professor of epidemiology and nutrition, tells The Sun. How quitting Coke Zero helped this mum lose 30kgs* and save $3,500 a year! The Healthy Mummy has a range of delicious and good-for-you smoothies! Our smoothie range offers an excellent source of essential vitamins, minerals, nutrients & important antioxidants. It does not contain any weight loss accelerants, caffeine, gluten and is dairy free. It is also a non Genetically Modified product! To purchase one of our smoothies – click here. 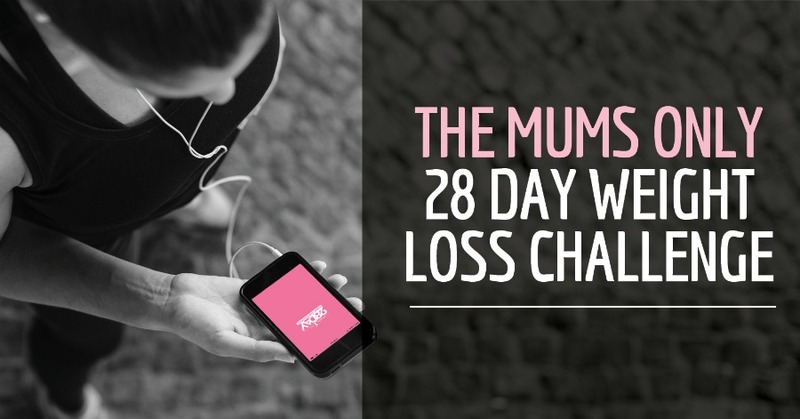 If you are inspired by Hayley’s before and after pics and want to take charge of your own health and weight – then join our 28 Day Weight Loss Challenge TODAY.